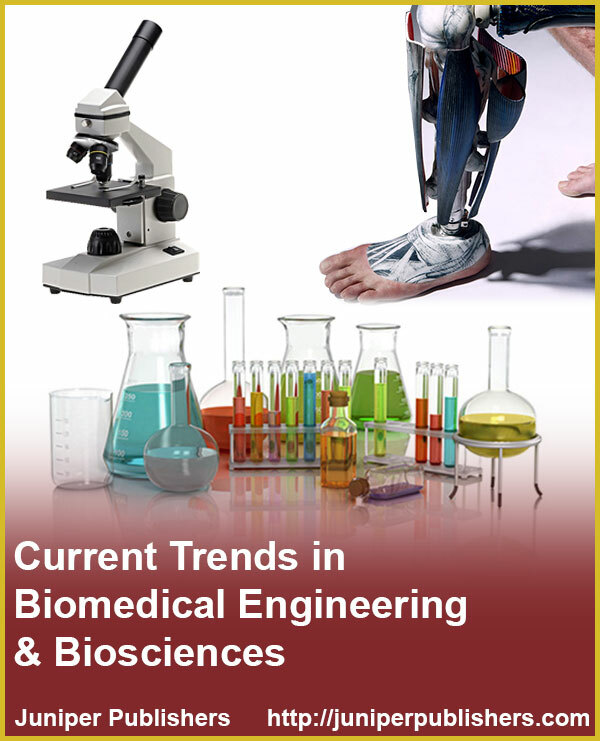 The Current Trends in Biomedical Engineering & Biosciences is an Open Access journal publishing Original research articles, Reviews, Mini reviews, Short communications, Opinions and Letter to editors. The Journal is enthusiastic in the development and dissemination of knowledge concerning Biomedical Engineering & Biosciences: seeks to close the gap between engineering and medicine, coalesce the design and problem solving skills of engineering with medical and biological sciences which helps in development of sophisticated instruments which are used for the advance health care treatment, including diagnosis, monitoring, and therapy.Biosciences cover the significant developments in the broad field of biology and biological aspects of living organisms. 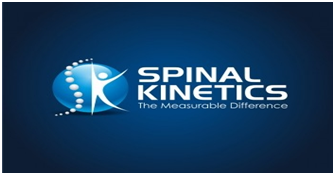 It includes the topics Animal Sciences, Cell Biology and Life Sciences. Consumer Products using Triclosan as Antimicrobial Agent in the Tropical Environment: Safe or Unsafe?